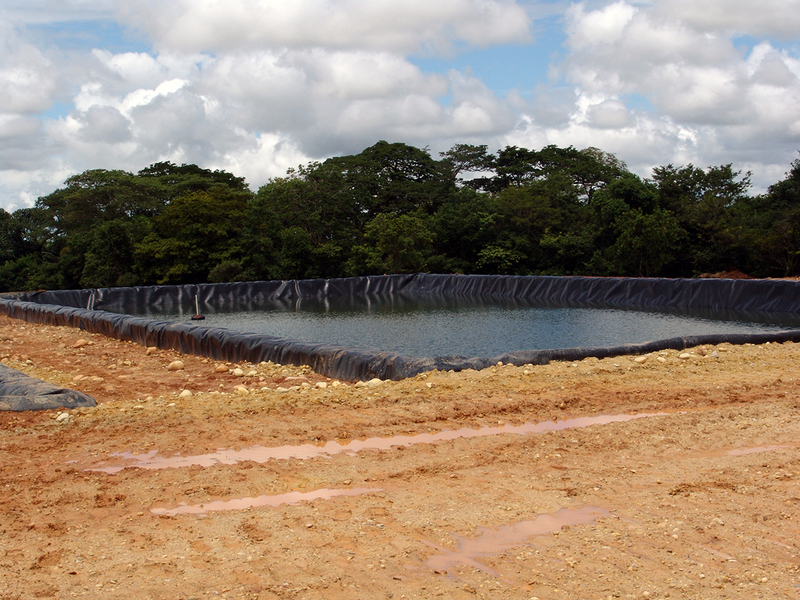 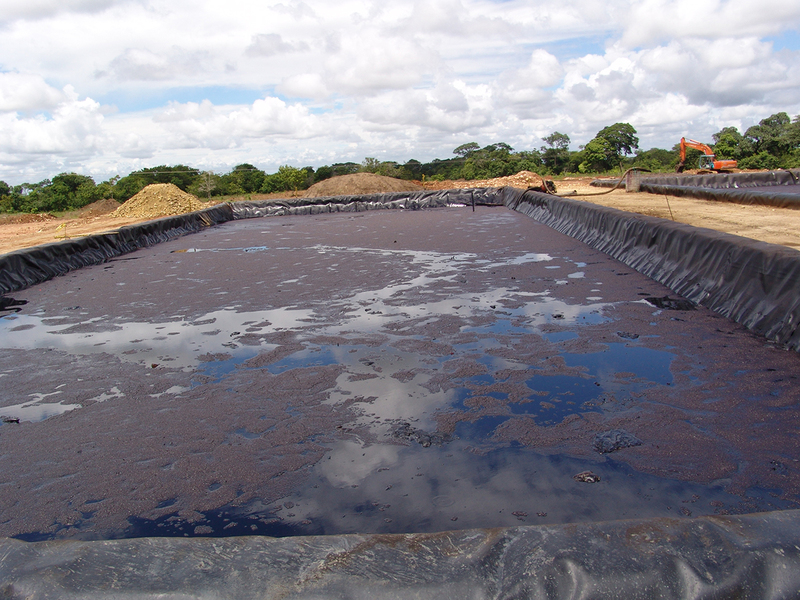 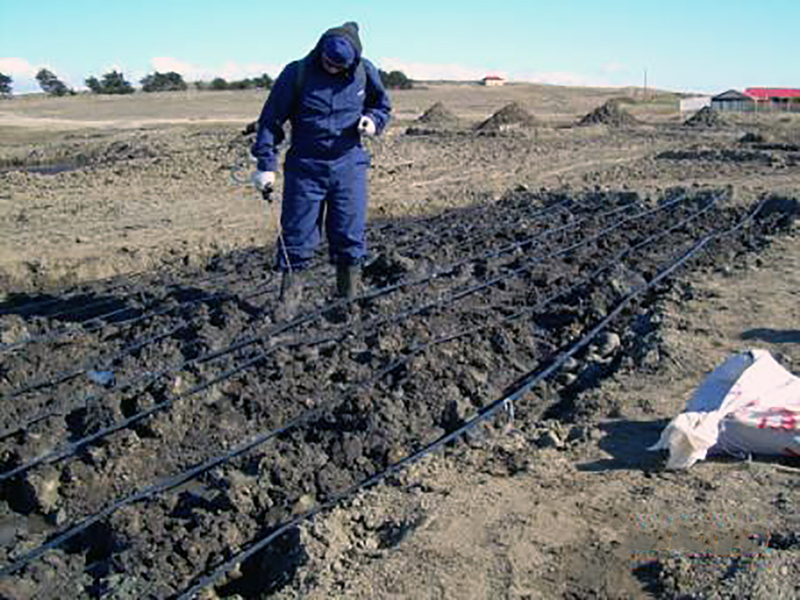 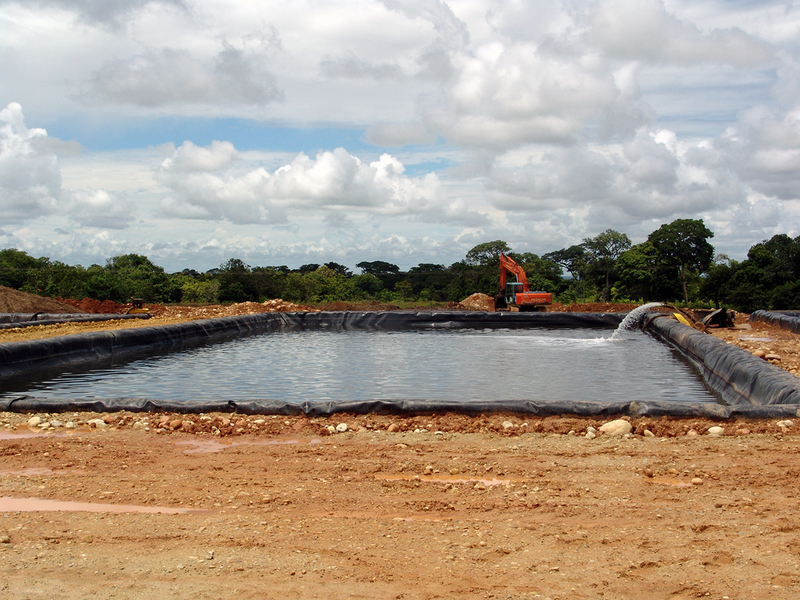 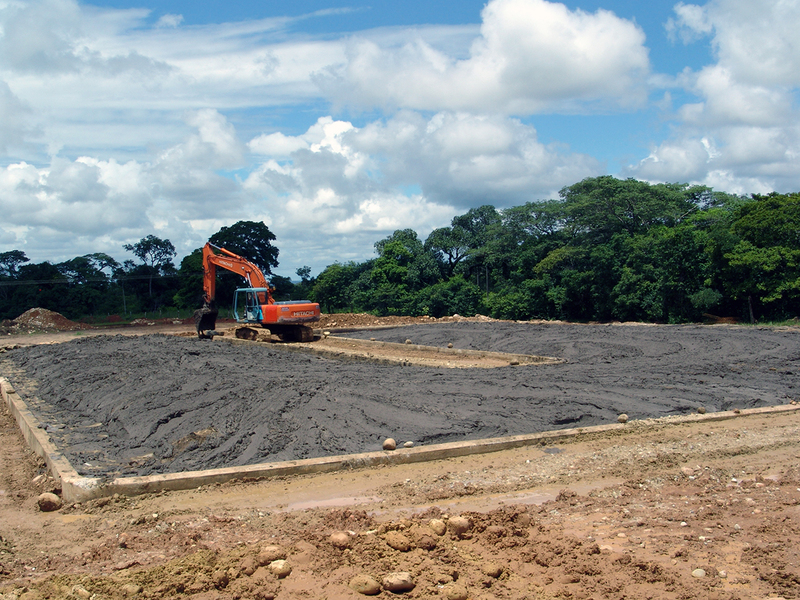 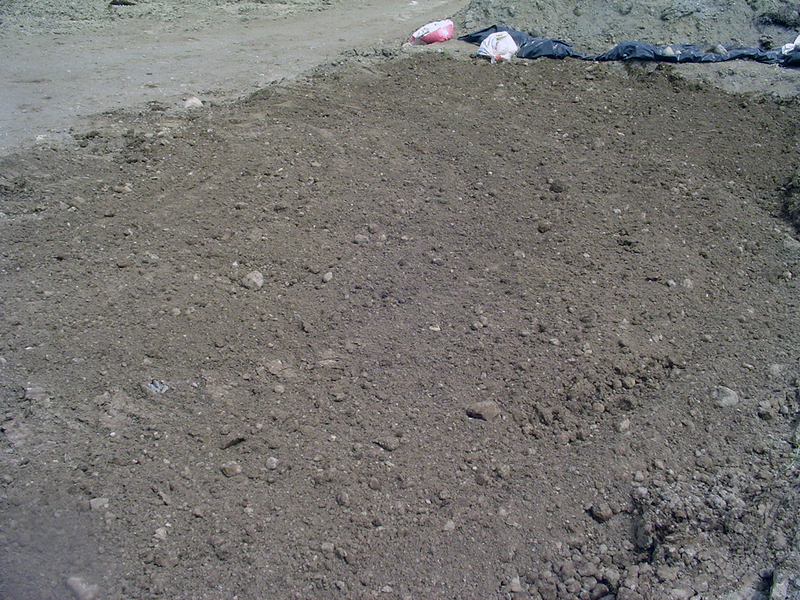 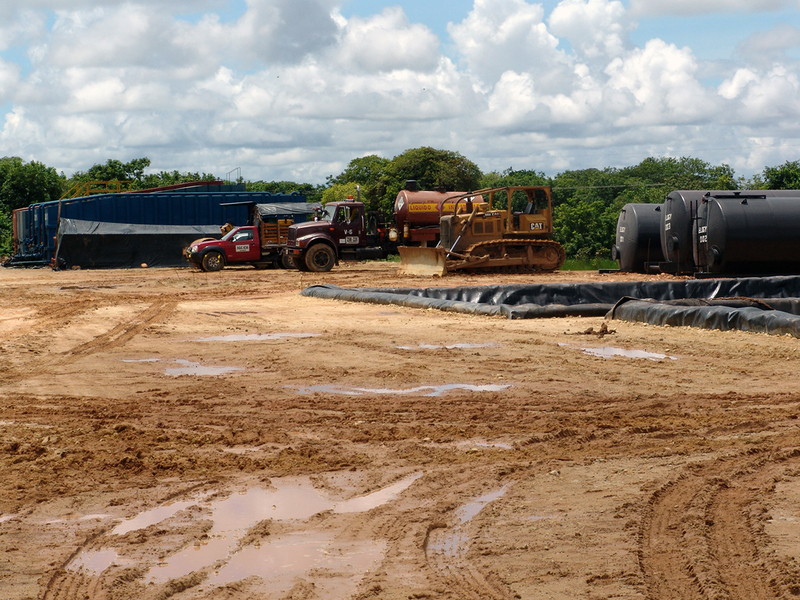 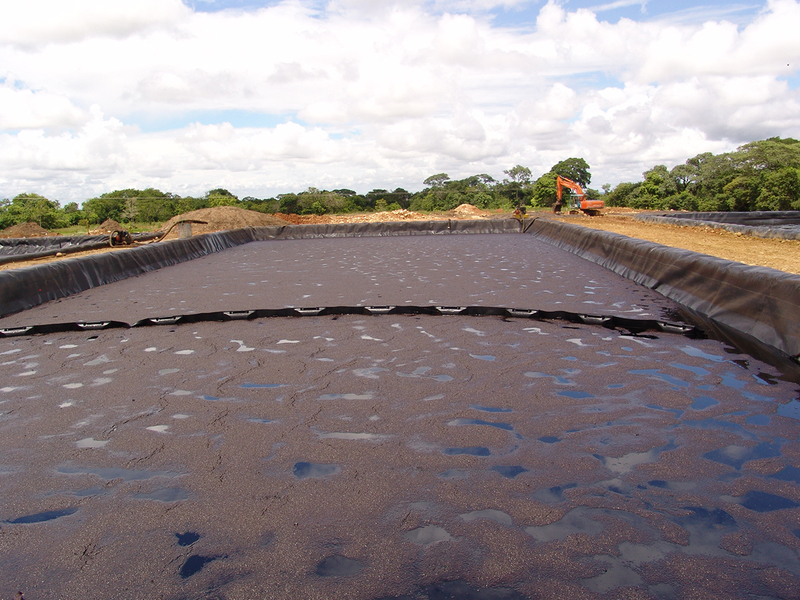 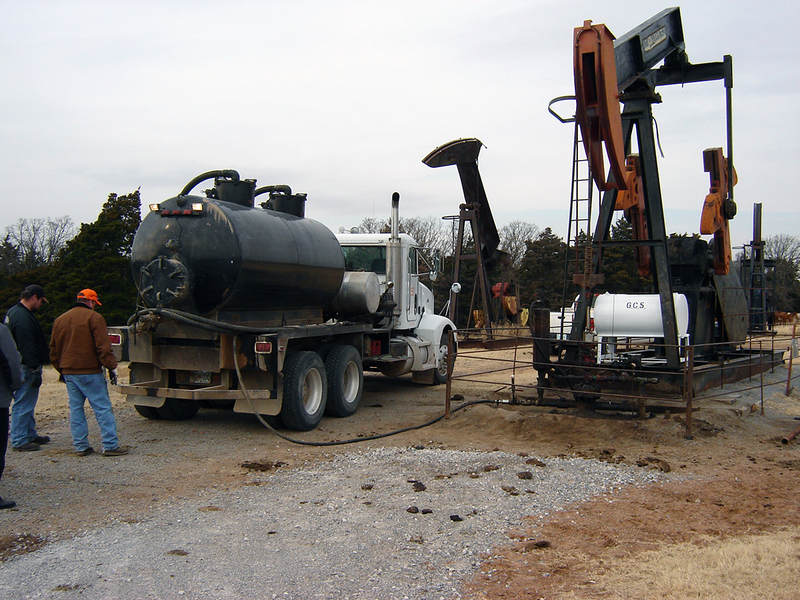 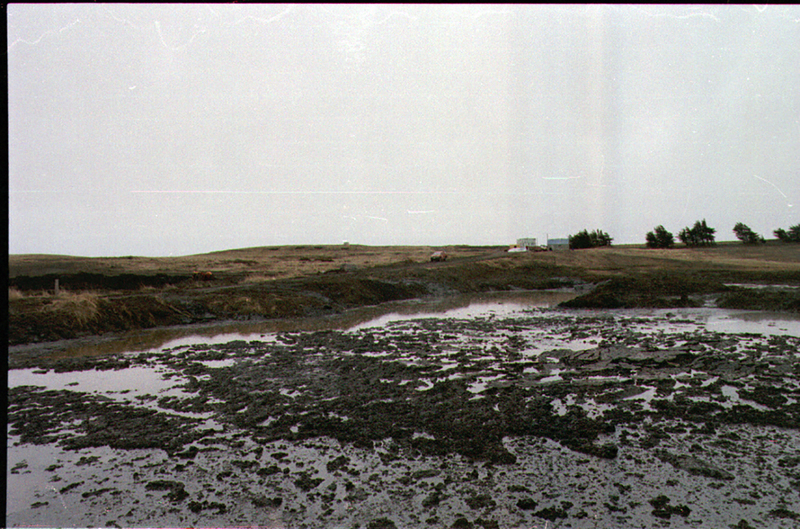 Biotreatment can be very effective in remediating well-head soils, but has also been used on drilling muds, production pit sludge and even been used effectively to reduce down-hole paraffin. 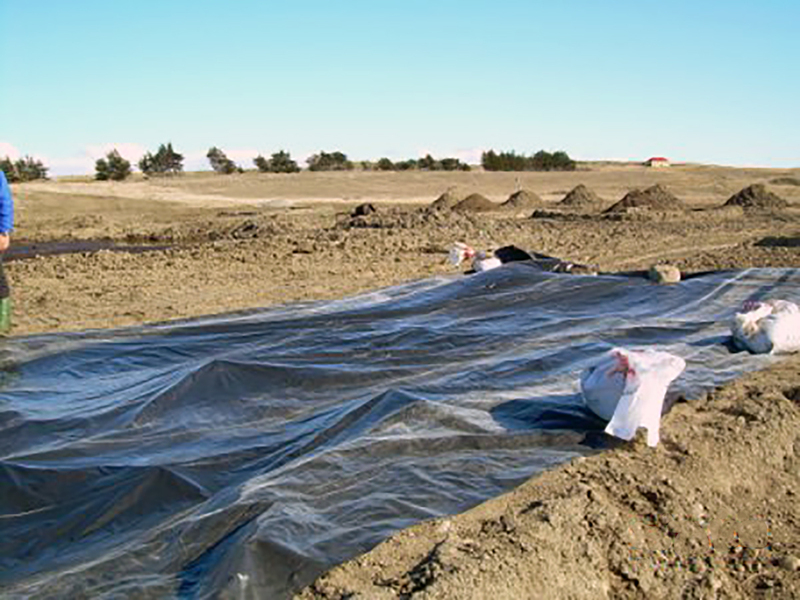 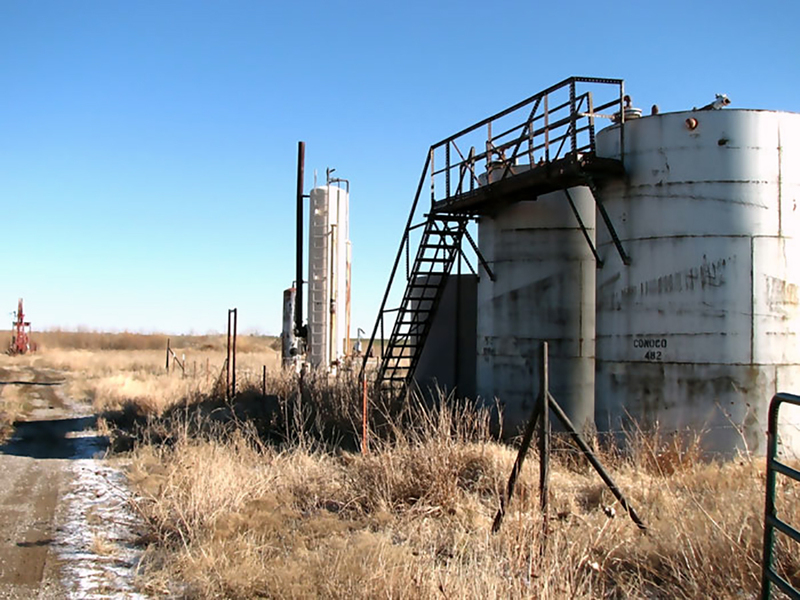 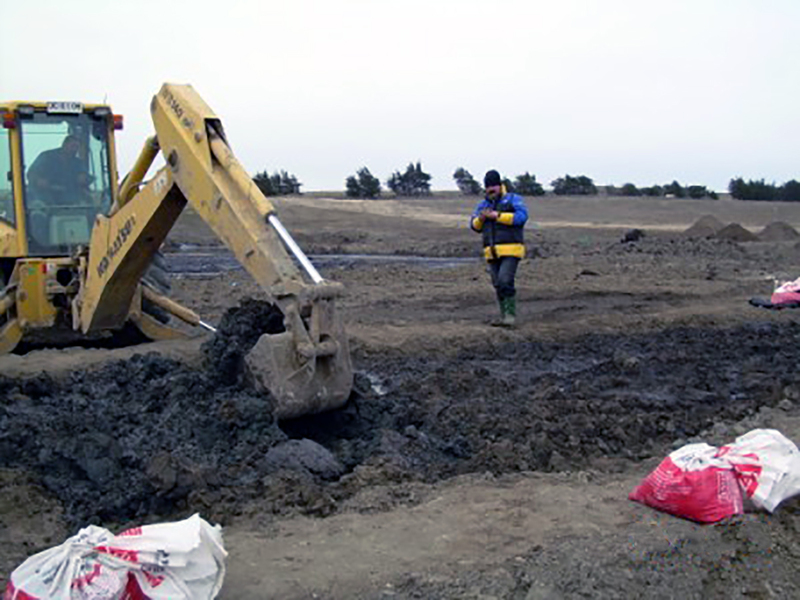 When petroleum hydrocarbons get into places they don't belong, Biodyne® has found that its petroleum hydrocarbon blend, ENVIRONOC® 101, is especially effective in remediating impacted soils and surface waters. 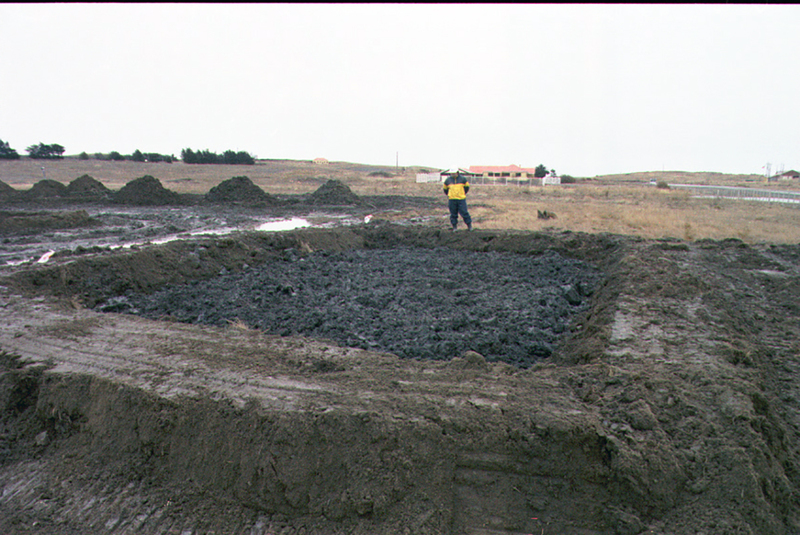 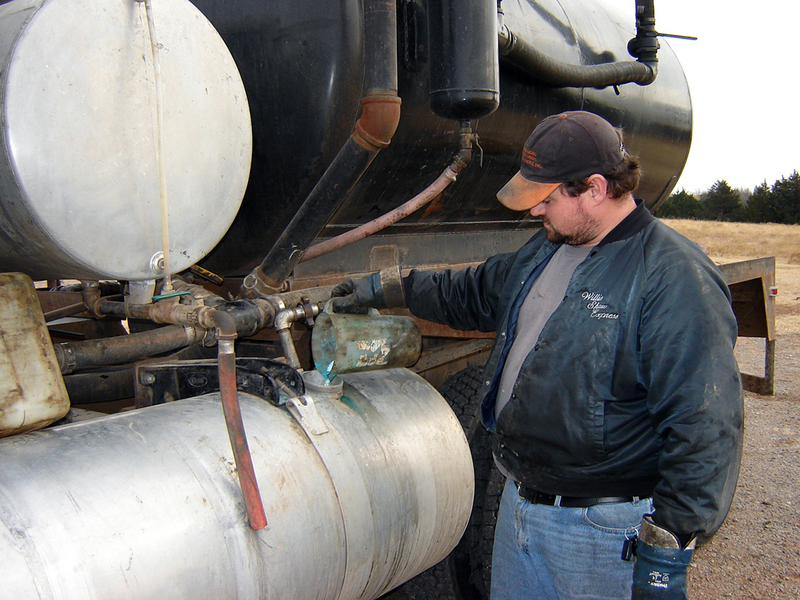 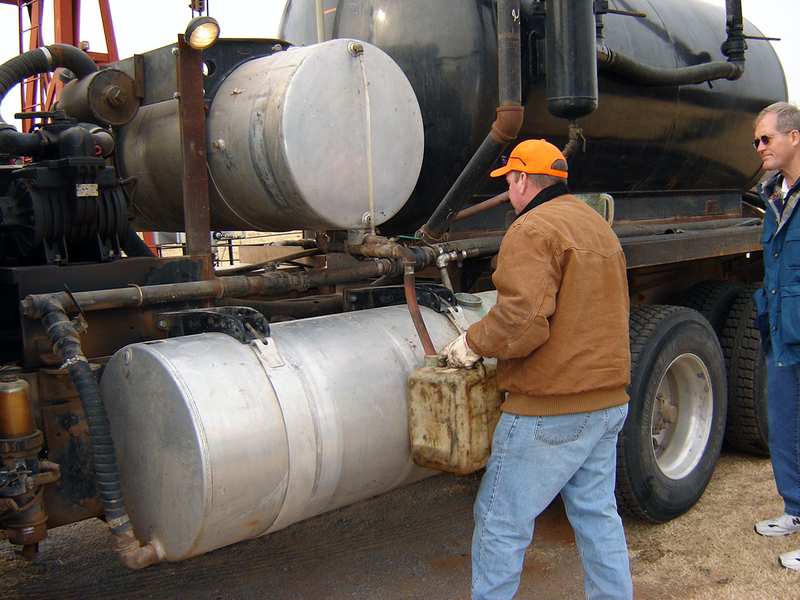 ENVIRONOC® 101 has been effective in reducing excessive buildup of paraffin in the well, resulting in less down time due to clean out. 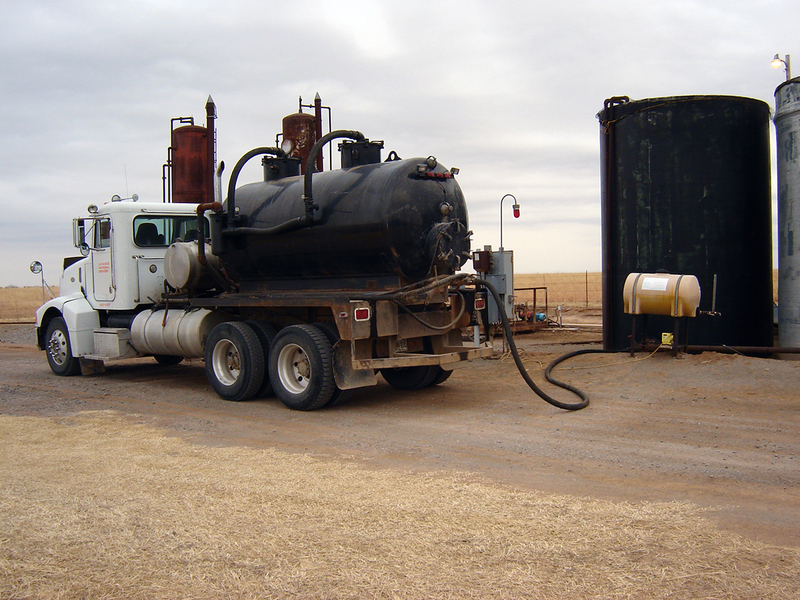 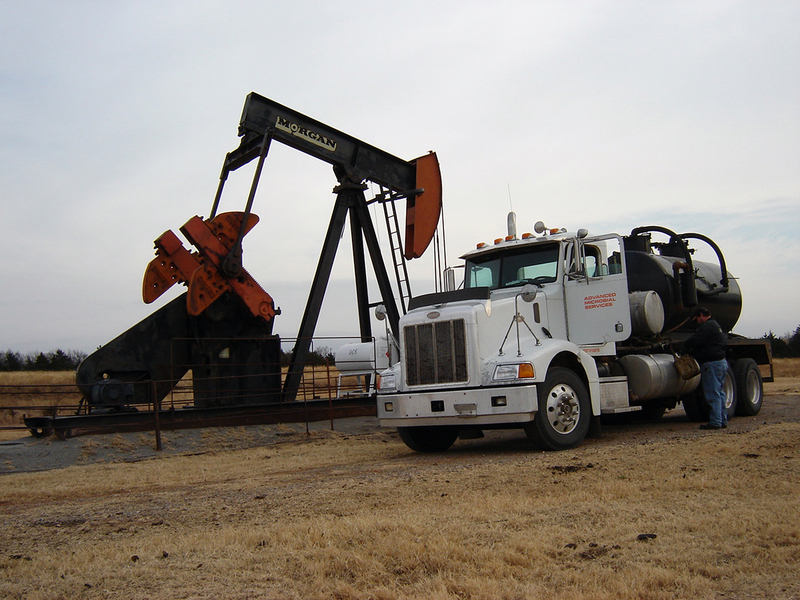 Furthermore, periodic flushing with the ENVIRONOC® 101 blend has shown indications of reducing paraffin accumulation at the formation, thereby resulting in increased production in older wells (often called MEOR - Microbially Enhanced Oil Recovery).